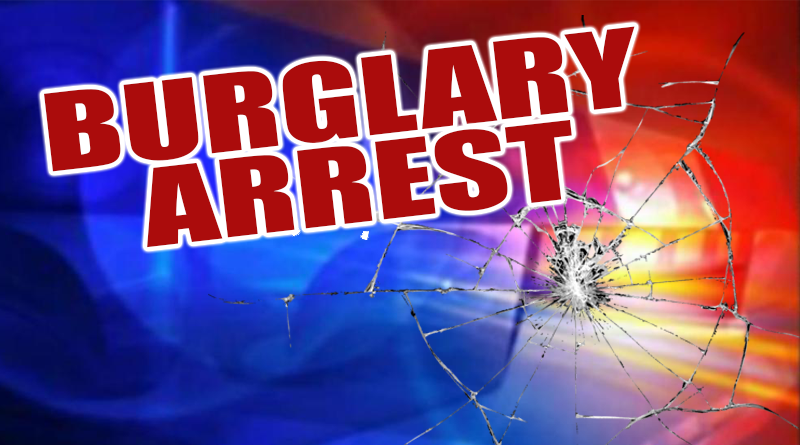 Rusk County Deputies and Henderson Police have made several arrests in connection to the burglaries of at least seven churches earlier this week. Investigators say some of the property stolen in the burglaries has been located and recovered. The names of those arrested have not been disclosed.